The French-inspired design of the house was unique to the American colonies and illustrates the influences of the French Huguenots in the Lowcountry. In 1929, a fire destroyed much of the building, leaving only the brick masonry walls and chimneys. 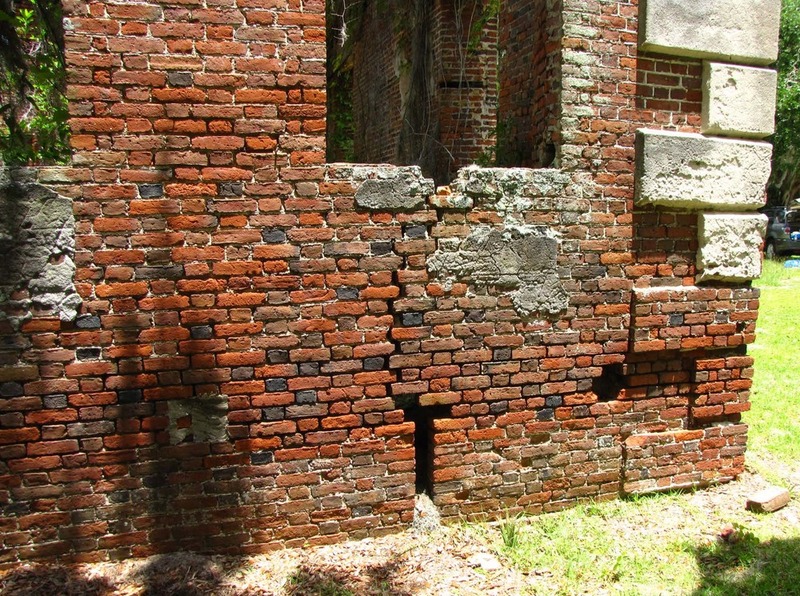 Even as a ruin, Brick House was deemed of great enough historical importance to be designated as a National Historic Landmark.